Silicone 70 FDA O-Ring Cord is one of Eastern Seals major stock lines. We hold large stock of Silicone 70 FDA O-Ring Cord from 1.00 mm – 22.00 mm in standard shore hardness with larger diameters available on request. 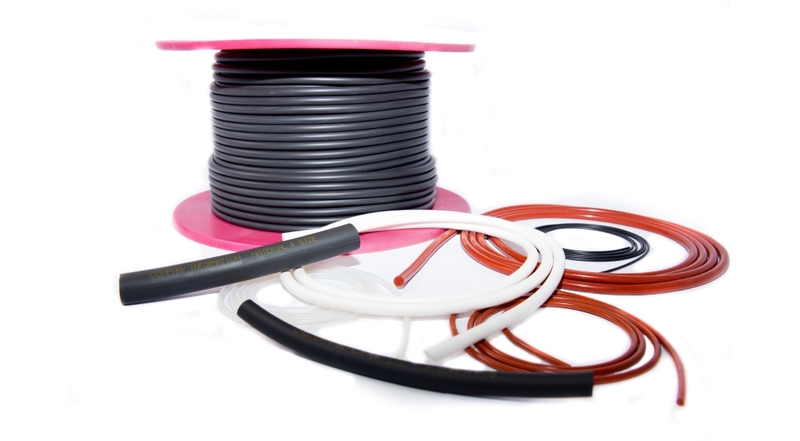 In addition, Eastern Seals have an expanding stock range of both FKM and EPDM cords. Our vast availability of cord stocks ensures that we can provide same day despatch and next day delivery at competitive prices.